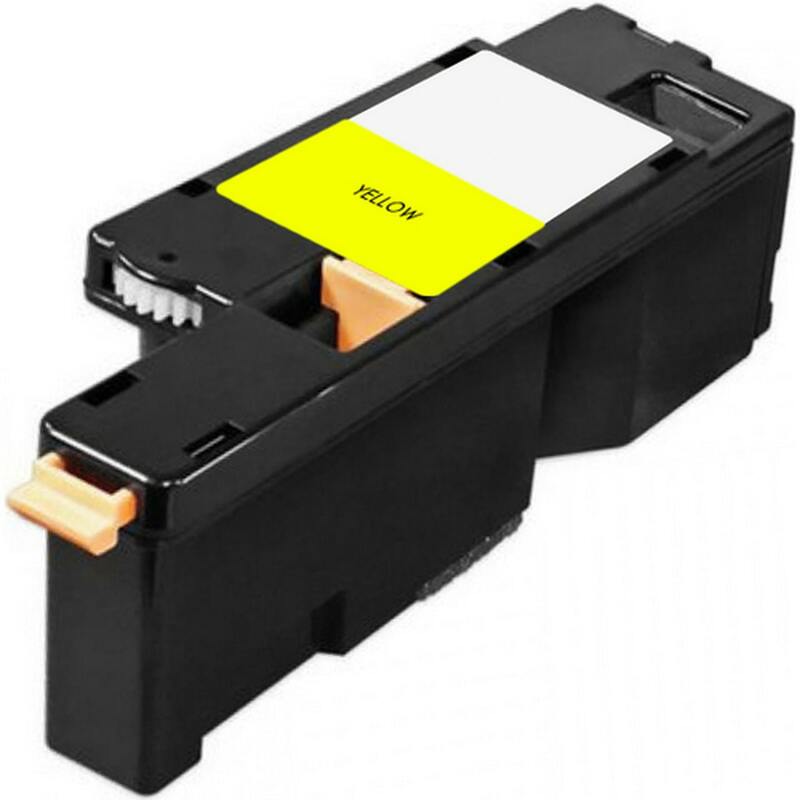 Compatible Dell Toner Cartridge, Yellow, 1,400 page yield. Replaces Dell part number: 593-BBJW, MWR7R, 3581G. Color Laser Toner Cartridge compatible with Dell E525w.